Illuminate the unseen. 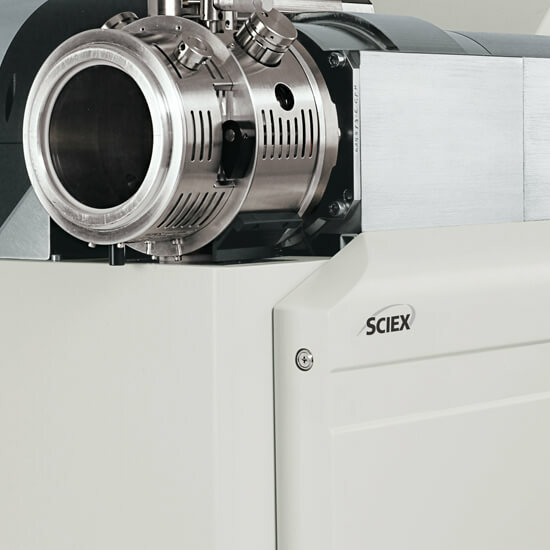 SCIEX technology optimizes tandem mass spectrometry to keep your lab running at maximum productivity. 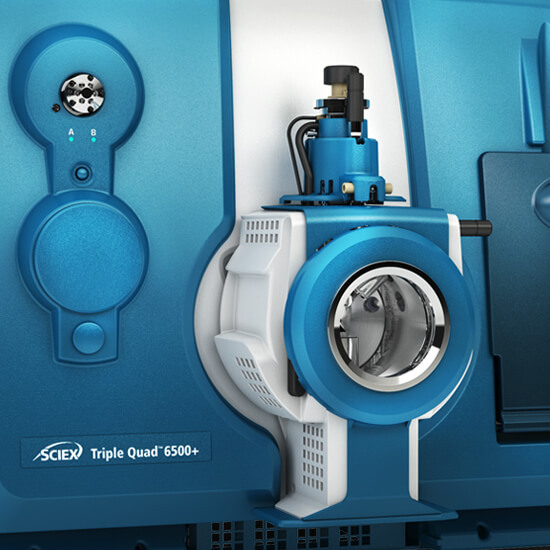 There’s no stopping the SCIEX Triple Quad™ LC-MS/MS systems with their modern, robust, and straightforward designs. Known for their accurate quantitation capabilities and Turbo V™ ion source, scientists can acquire multiple reaction monitoring (MRM), precursor, neutral loss, and product ion scans to develop powerful methods for complex matrices, all while maintaining reproducibility and robustness. 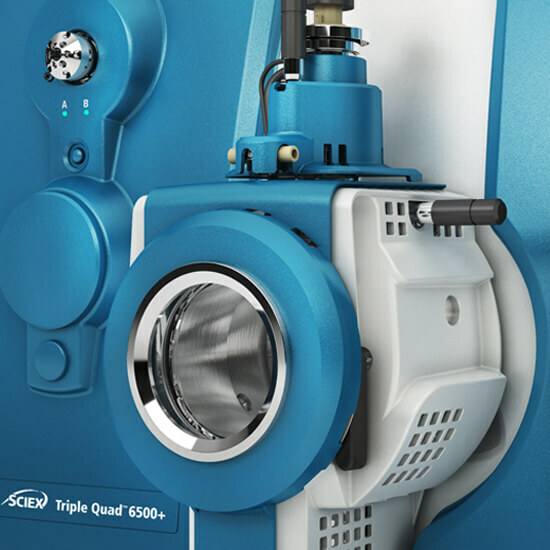 Applicable to life science research, pharmaceutical research and development, applied markets, the SCIEX Triple Quad systems are high achievers when it comes to sensitivity and performance. 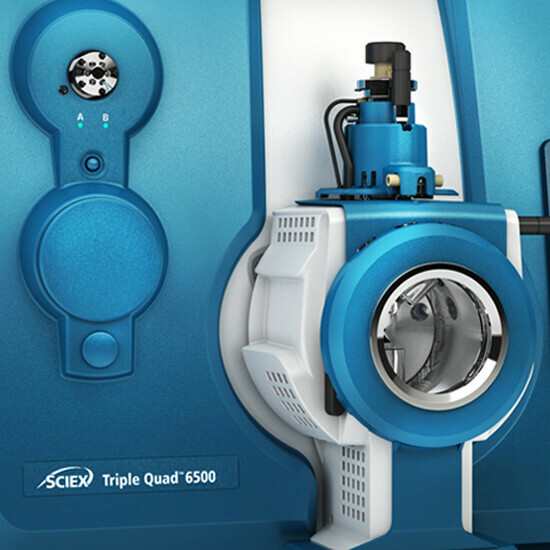 SCIEX offers a wide portfolio of Triple Quad Systems to meet your specific lab requirements and budget. The Triple Quad 6500 System is no longer in production, but may still be available as used or refurbished. 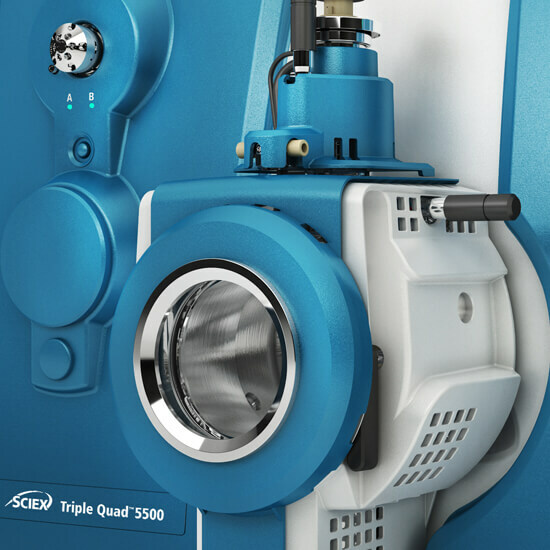 Explore the TripleQuad 6500+ for our highest performance quantitation system. The legacy API 4000 system is no longer in production, but may still be available as used or refurbished. Explore the Triple Quad 4500 or 3500 Systems to find the mass spec that is best suited to your workflow needs. The Triple Quad 6500+ LC-MS/MS system features multi-component IonDrive™ system technology that pushes the boundaries of quantitation. 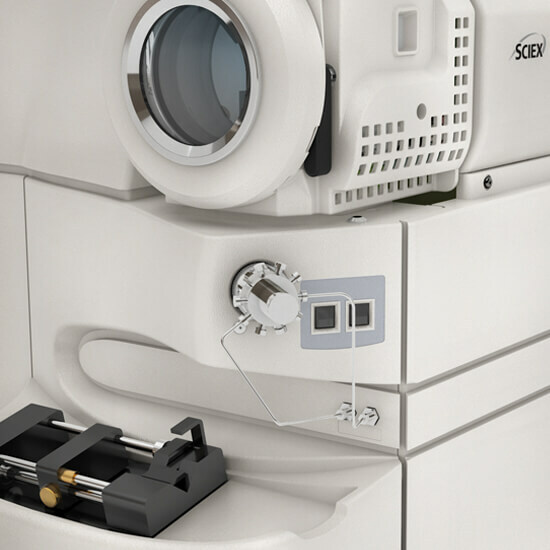 The sensitivity, speed, and performance delivered through these technology enhancements enable you to see it all, from low mass to high mass compounds. The Triple Quad 4500 System takes the API 4000 platform and intelligently re-engineers it to set a new benchmark for reliable quantitation. Designed for food, environmental, forensics and clinical research. Now offering productivity, reliability, and robustness in a modernized entry-level mass spec for today’s analytical laboratories. 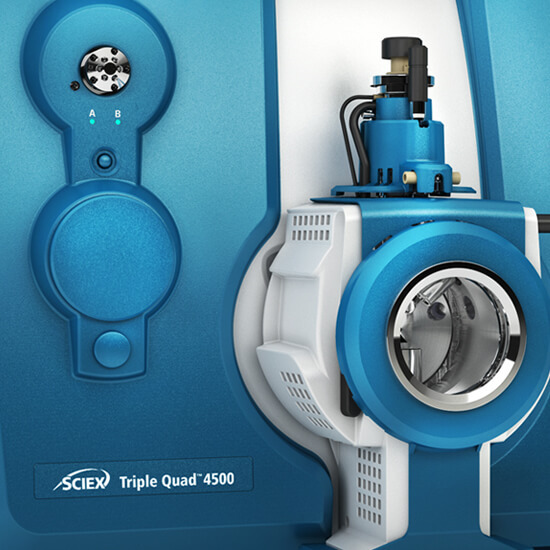 The Triple Quad™ 3500 system offers the speed and precision you want from a modern mass spec system, with the legendary performance and dependability you trust from SCIEX technology. 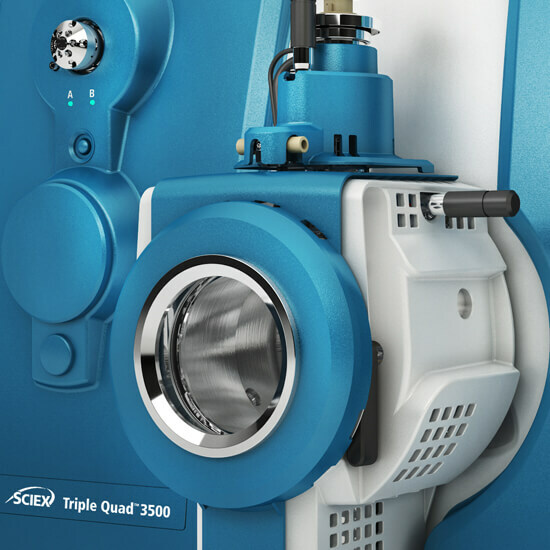 The API 3200 LC-MS/MS System is a fully-integrated triple quadrupole mass spectrometer built using premier technology that combines sensitivity and selectivity with ruggedness and reliability, all in an affordable, compact package. The Triple Quad 6500 system with multi-component IonDrive Technology merges sensitivity with renowned performance. The patented IonDrive Technology introduces a series of advancements that increases the quantity of ions produced while enhancing the way ions are transmitted and detected. The API 4000 LC-MS/MS System delivers high-performance quantitation and identification across a wide range of LC flow rates. Designed to deliver sensitivity and robustness, the Triple Quad 5500 system offers the performance required by even the most difficult DMPK and ADME studies. This system excels at multi-component quantitation required by environmental, targeted quantitative proteomics, clinical research, and food and beverage applications.